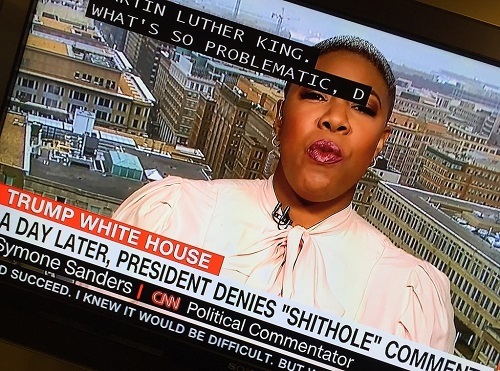 insults such as shithole countries. 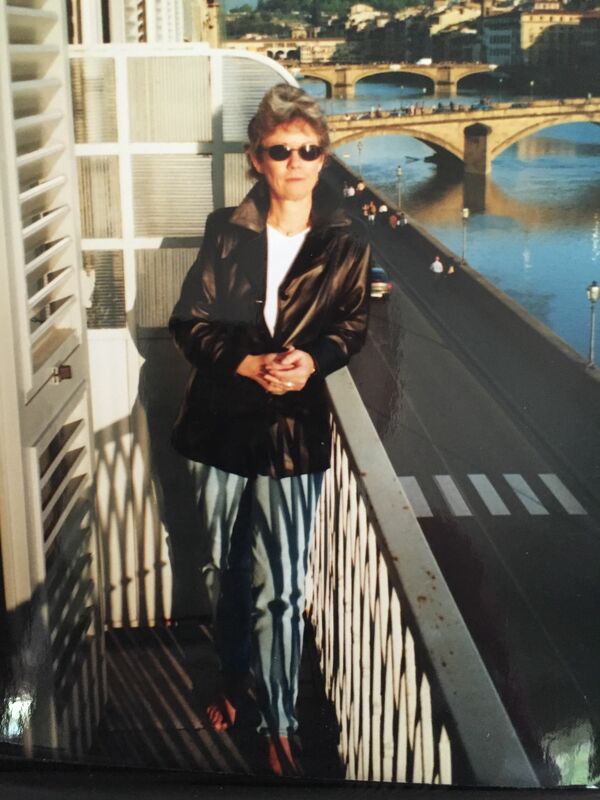 Debbie Hall is a psychologist and writer whose poetry has appeared in the San Diego Poetry Annual, A Year in Ink, Serving House Journal, Sixfold, Tuck Magazine, Bird’s Thumb and other journals. She has work upcoming in AROHO and the Main Street Rag. Her essays have appeared on NPR (This I Believe series), in USD Magazine, and the San Diego Union Tribune. She recently received an honorable mention in the Steve Kowit Poetry Prize and completed her MFA at Pacific University in Forest Grove, Oregon. She is the author of What Light I Have (2017, Main Street Rag).